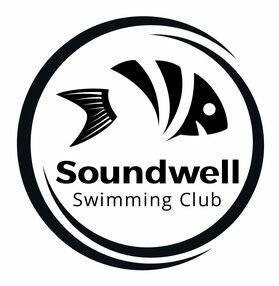 Soundwell's fifth County qualifier meet is planned to run on Saturday 1st and Sunday 2nd December in the fantastic 8-lane 25m pool at GL1 Leisure Centre, Gloucester. We have purposefully put this on at the very beginning of December to allow swimmers time to achieve their respective County qualification times. Gain the advantage of racing in one of the South West's fastest short course pools which will inevitably give your swimmers the opportunity and the motivation to qualify for your County championships in 2019. We offer a full programme of events over two days of racing. In addition, we recognise the need for your swimmers to race in single age bands. We will be offering medals to the top 3 places in each age group, per event. We envisage this meet to be a smooth running, no frills County qualification opportunity. There are a number of great venues that will accommodate you across the city, many offering extensive discounts. When available a, flyer, meet pack, qualifying times and the hytek meet files will be available as downloads from this page. We look forward to seeing you on the weekend.